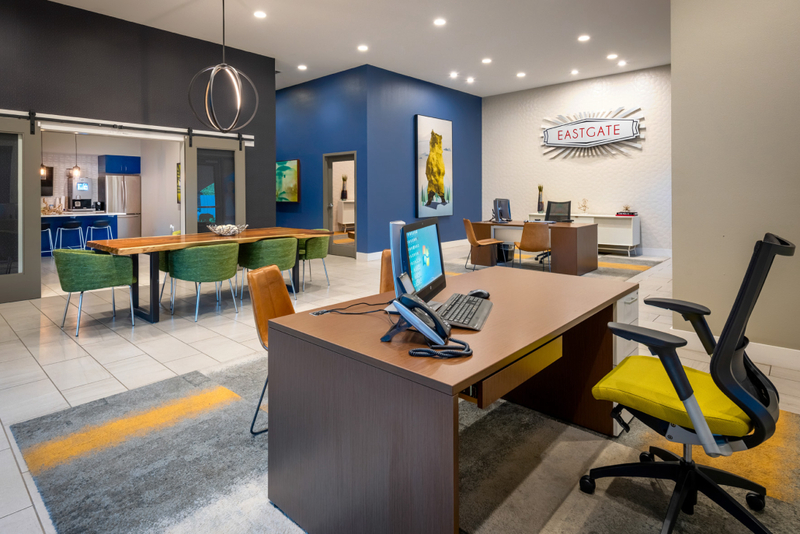 Eastgate Student Living is located at 1912 S 5th St. 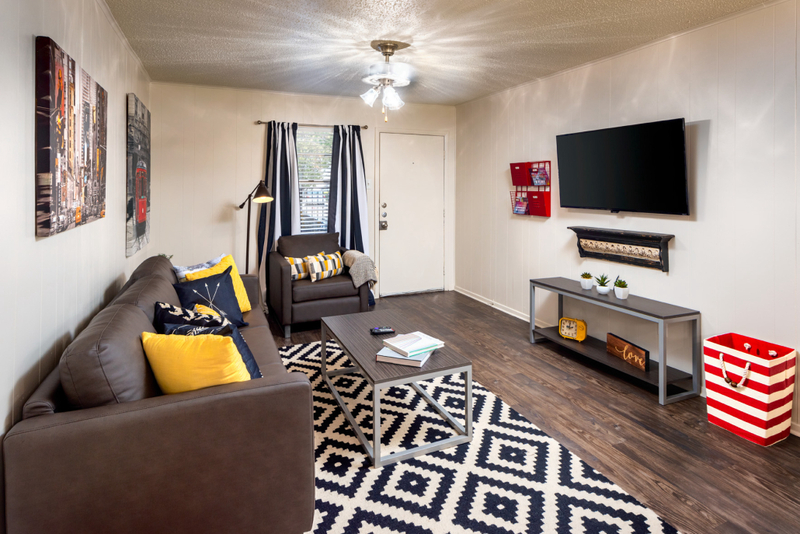 Corner of 5th and Daughtrey, 1 block from Bagby, ½ block from LaSalle and is close enough for our residents to walk or bicycle to Baylor Campus. 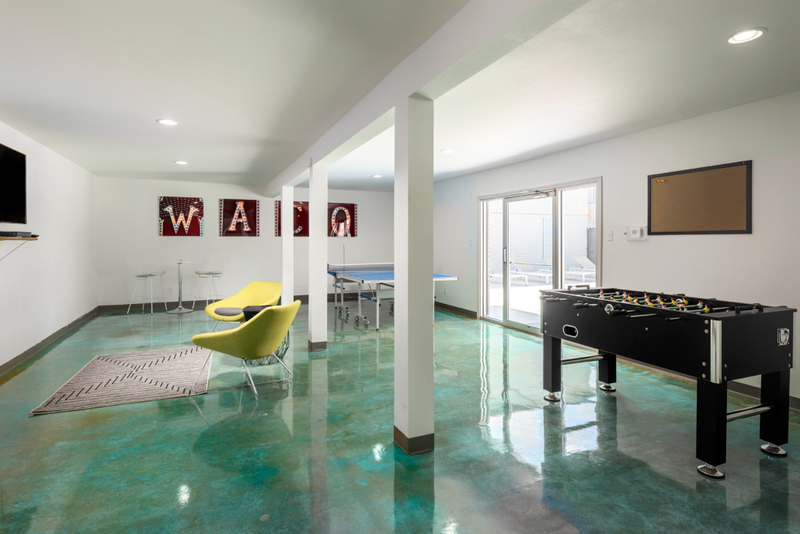 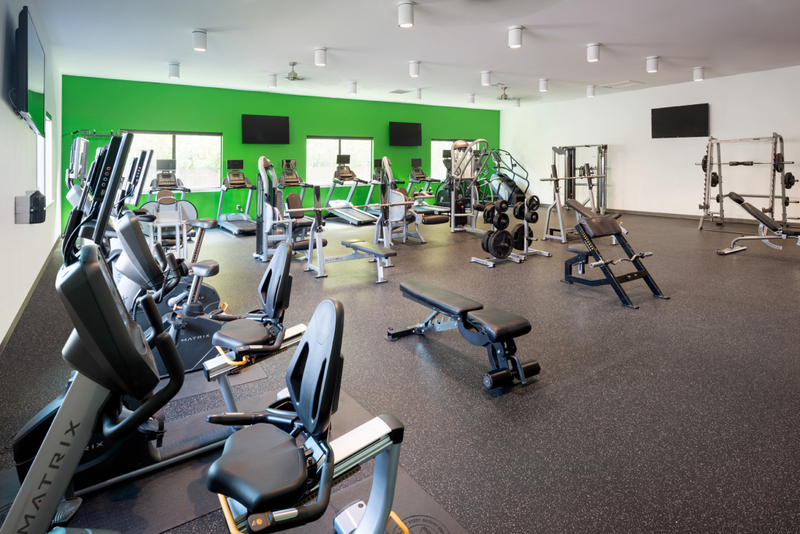 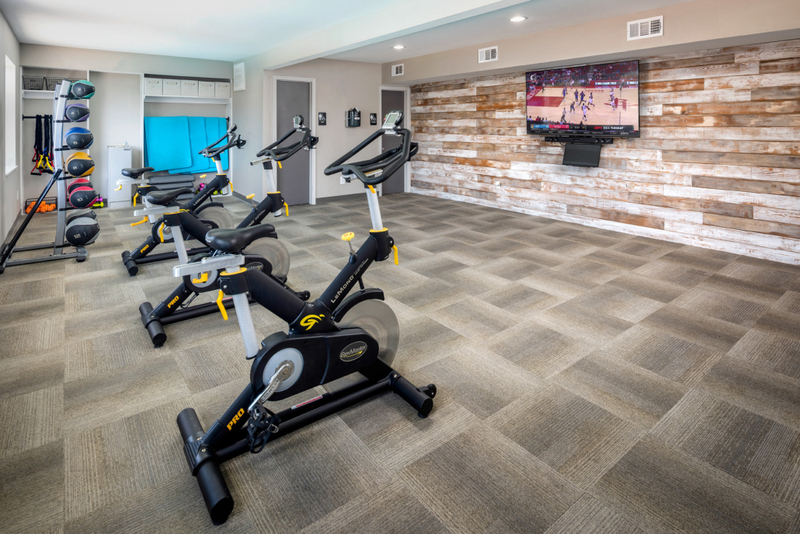 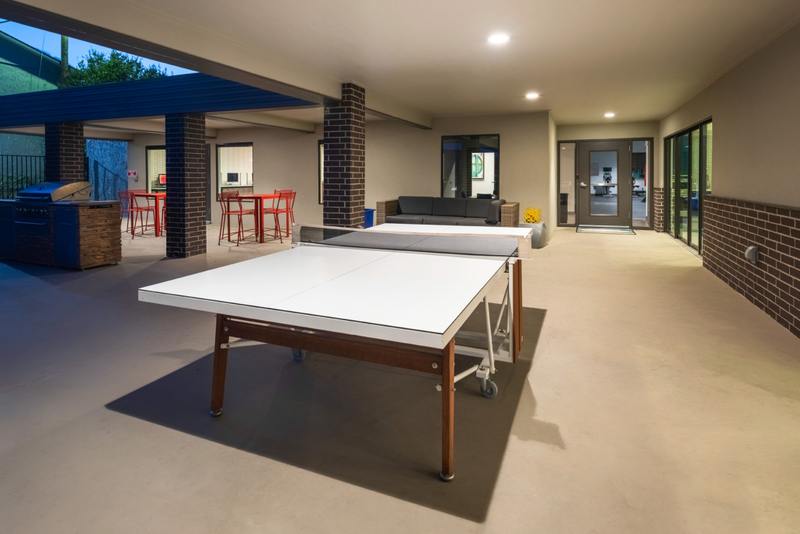 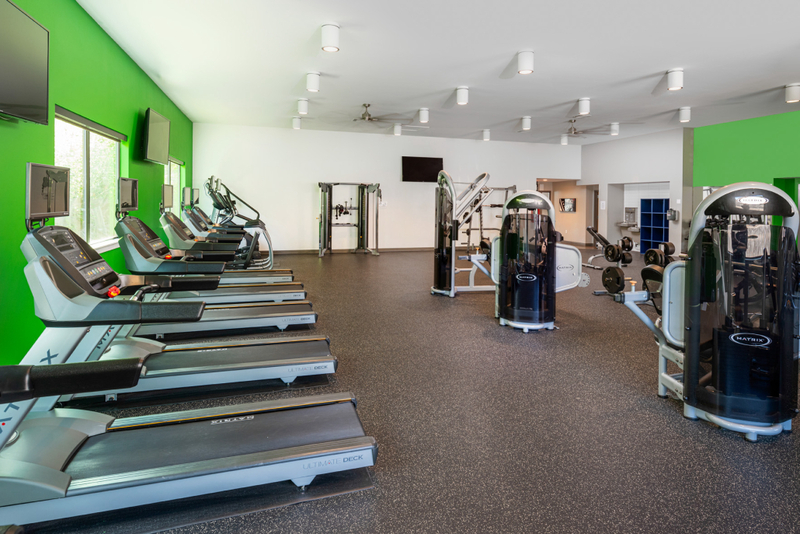 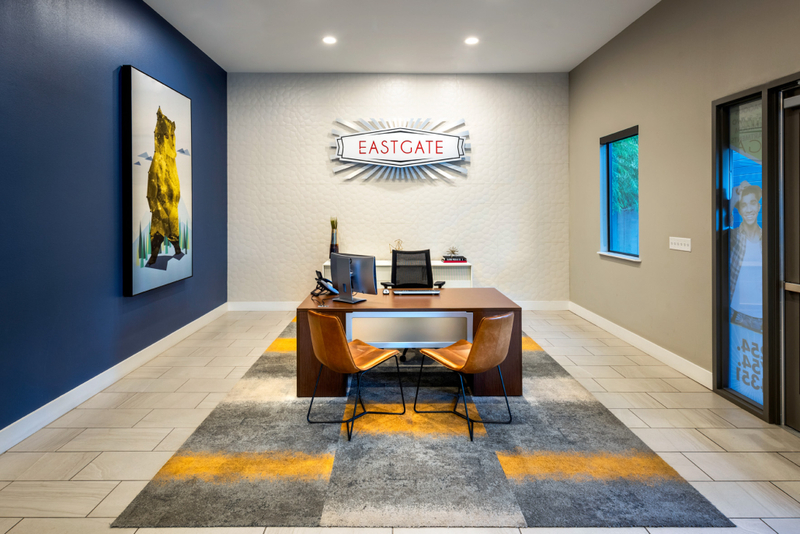 Eastgate will offer a brand new resident clubhouse with game room, private and social study areas, and a state of the art fitness facility. 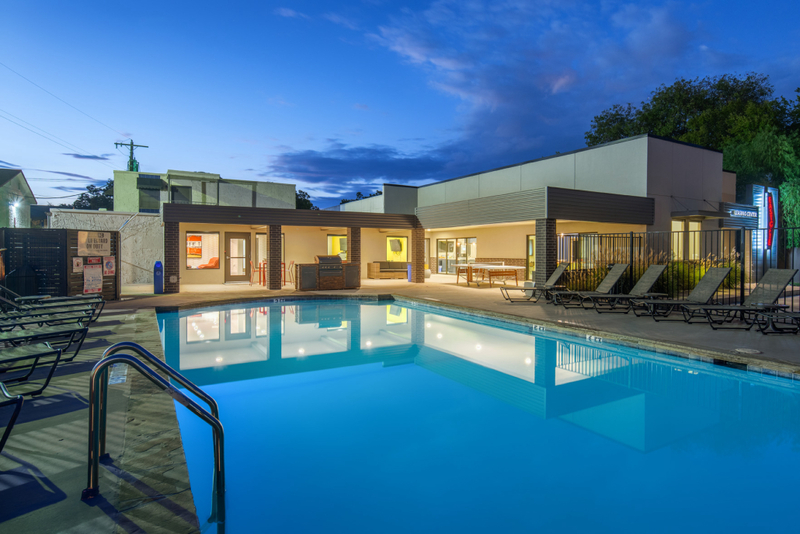 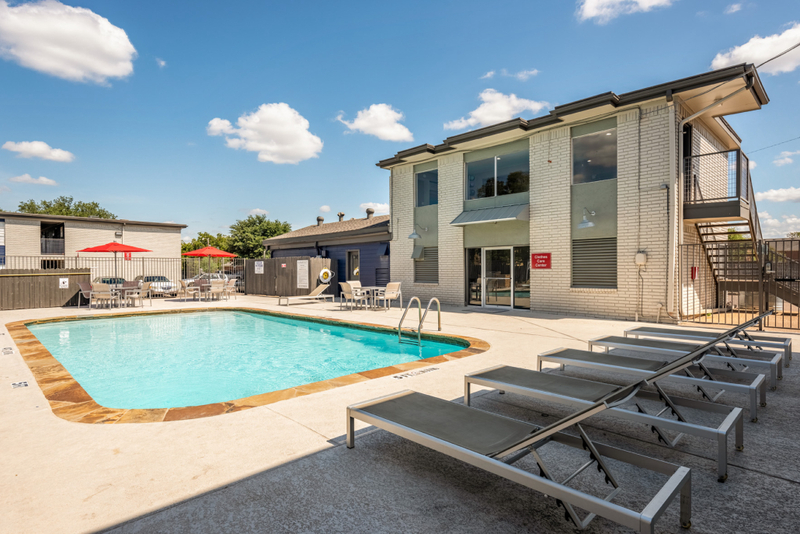 We offer two newly upgraded pools, including a grilling area with picnic tables for all of our residents to enjoy at their leisure. 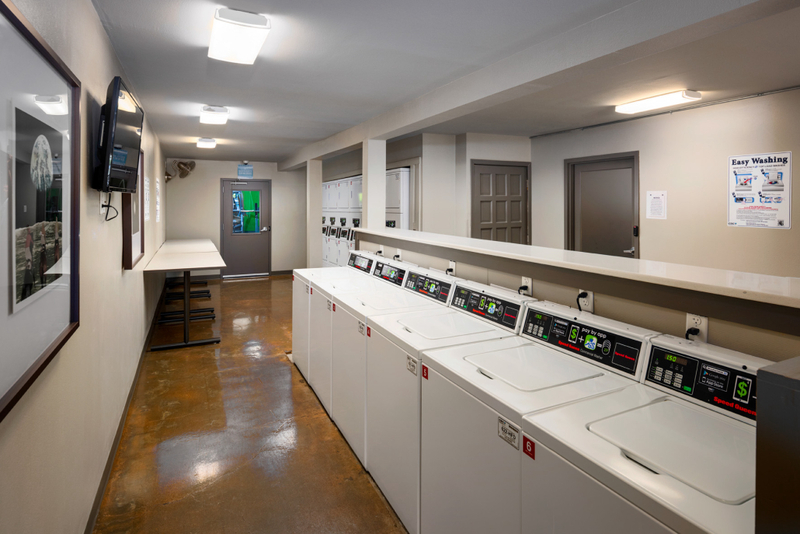 There are two 24-hour laundry facilities onsite, and select homes will include a half-size washer & dryer in the unit. 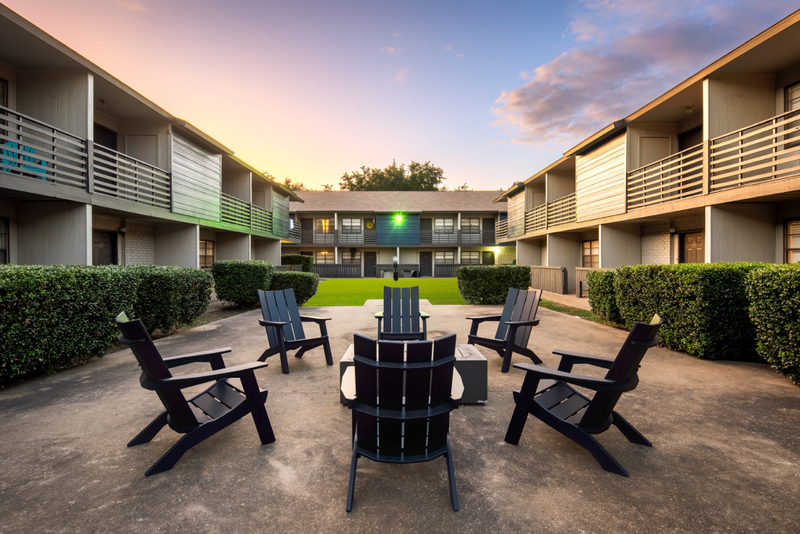 You’ll enjoy peace of mind knowing that we have 24-hour maintenance on call. 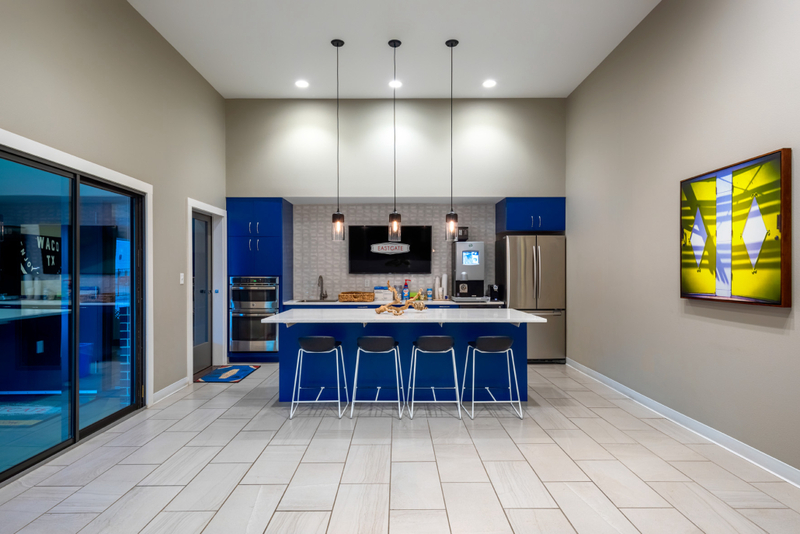 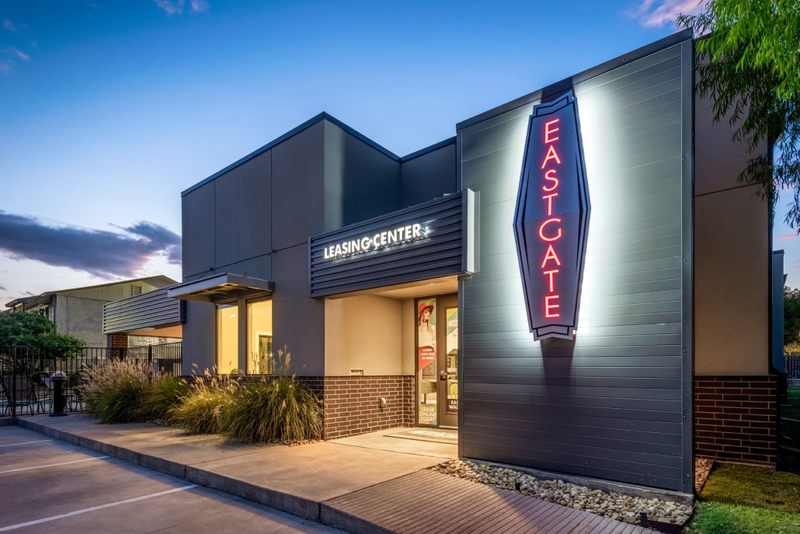 Eastgate has several plans to choose from, with one bedrooms ranging from 500-805 square feet, and two bedrooms from 900 to 980 square feet. 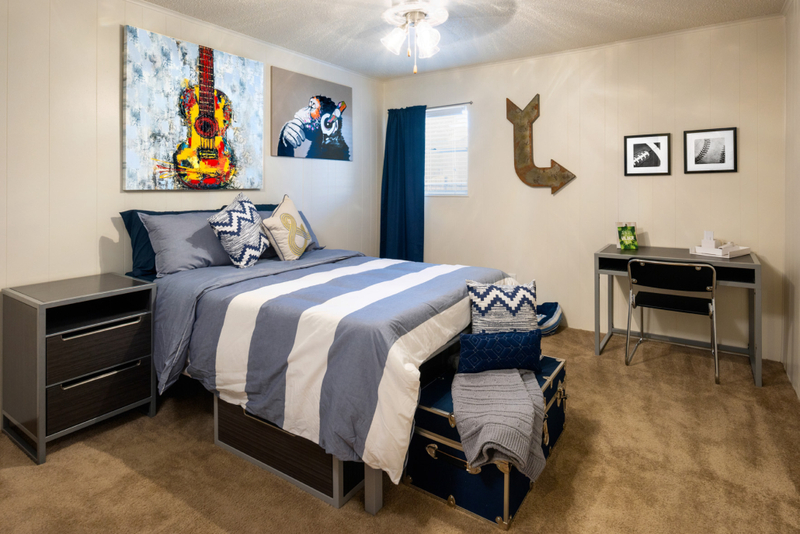 Whether you prefer to live alone or share a unit, there are many great options available. 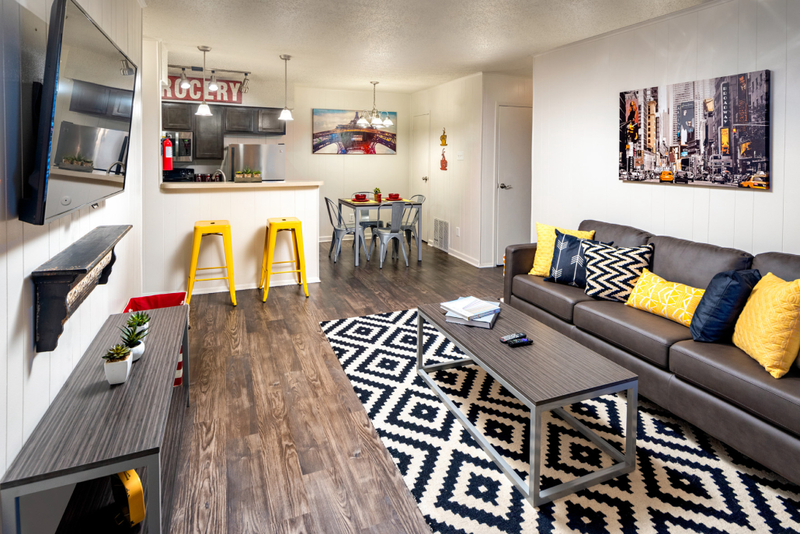 Interior upgrades include new wood-look flooring, black appliances, brushed nickel hardware, and premium blinds. 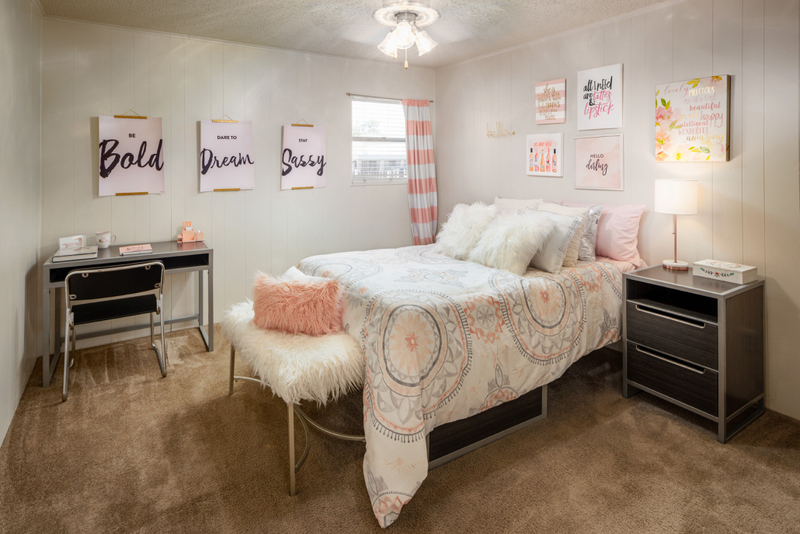 Cable and internet are included! 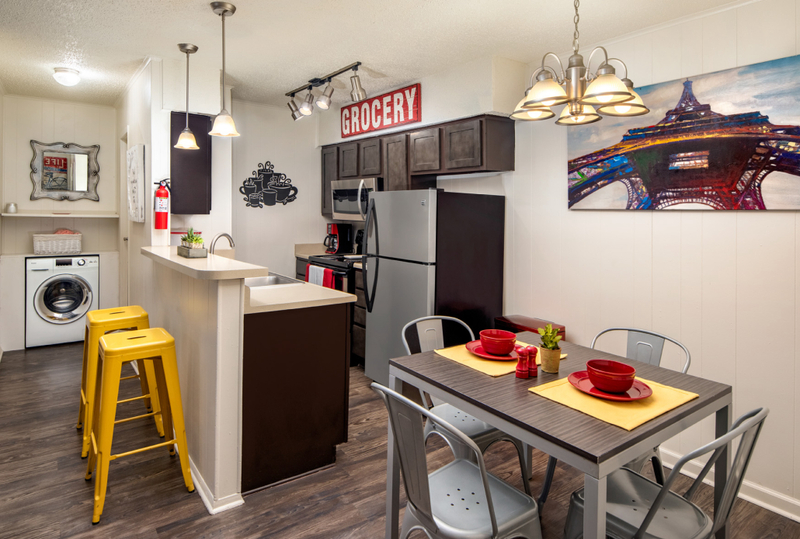 Now Leasing for Fall 2019! 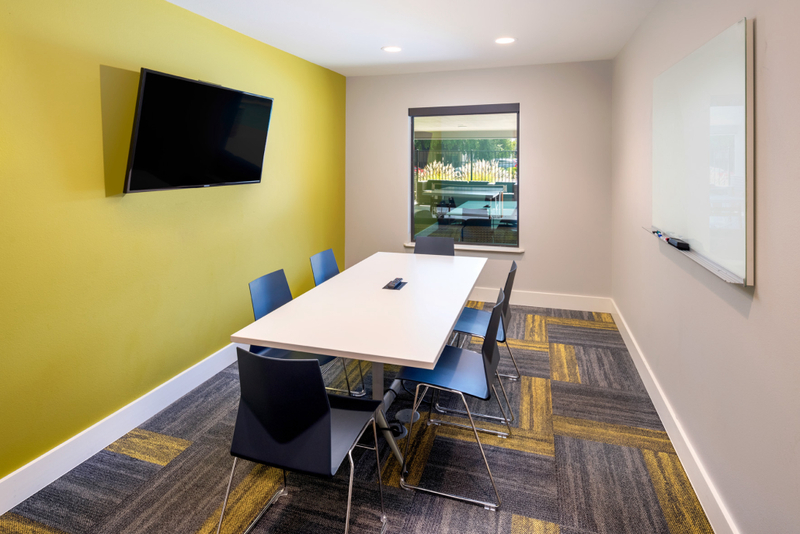 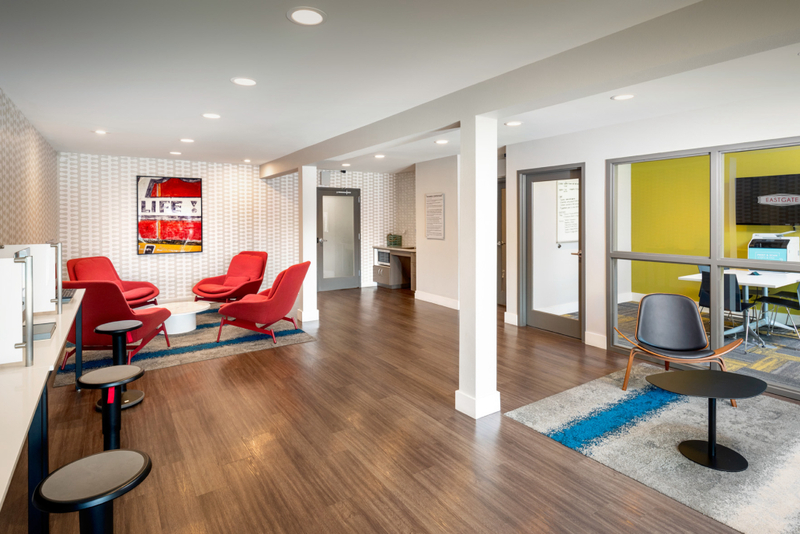 Come in and tour today to lock in your space for next year.